Kings XI captain Ravi Ashwin was at the forefront of their meeting with Rajasthan earlier this season but it could be opposition skipper Ajinkya Rahane who steals the headlines in the reverse fixture. Ashwin's controversial run-out of Jos Buttler overshadowed Punjab's 14-run triumph over the Royals and they may have to settle for second best this time around. The Royals claimed only their second scalp of the campaign with a four-wicket win over Mumbai Indians on Saturday, in which Buttler hit a dazzling 89 runs and Jofra Archer finished with figures of 3-39. Buttler has led by example at the top of the order for much of this campaign but Rahane looks better value to top score in Punjab. 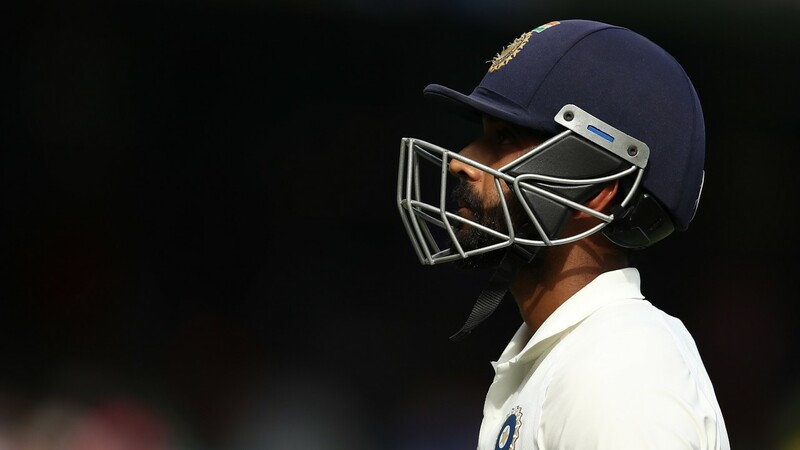 While the England batsman has performed solidly at the Sawai Mansingh Stadium, Rahane has been the better of the two away from home. Rahane opened with 70 at Sunrisers Hyderabad and scored seven boundaries on the way to 37 against the Indians on Saturday, having chalked up 370 runs in the 2018 season.